A couple of sweet tunes that give a great 6am euphoria. hit the play button for instant streaming, or download here. 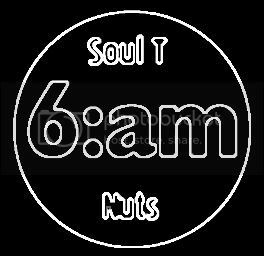 This entry was posted on Monday, April 13th, 2009 at 06:23	and is filed under Dj Mixes, SoulTnuts. You can follow any responses to this entry through the RSS 2.0 feed. You can leave a response, or trackback from your own site.